Maker not eligible for European Investment Bank loans. VW's diesel scandal has had a secondary impact on the maker: no more low-cost R&D loans from the European Investment Bank. The bank’s decision, which is part of the fallout from the diesel scandal that engulfed the company two years ago, comes as carmakers are scrambling to find money in the hunt for new technology. The hold on new loans came after the European Anti-Fraud Office, known as OLAF, concluded that Volkswagen misled authorities about how it used $472 million earmarked, at VW’s request, to help finance the development of cleaner more efficient engines. The anti-fraud office, known as OLAF from its French name, said it finalized the investigation in July and recently sent its final report and recommendations to German prosecutors in Braunschweig, Germany. OLAF declined to comment further on the content of the report or its recommendations. 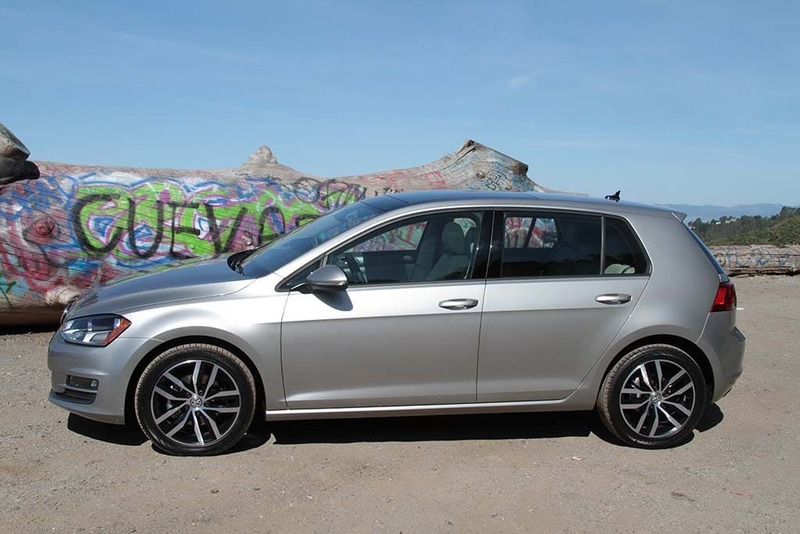 However, the report found Volkswagen fraudulently secured the in loans from the European Investment Bank to develop the engine at the heart of the Dieselgate scandal, according to officials at OLAF. 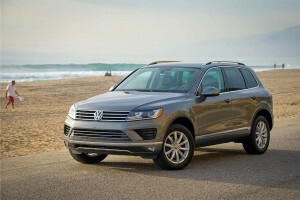 A VW Touareg with the 3.0-liter TDI is part of the automaker's diesel scandal. The loan was supposed to help the world’s biggest carmaker develop an engine that would comply with increasingly stringent emissions rules in the EU and the U.S.
OLAF’s chief complaint was that the money was channeled toward VW’s EA 189 diesel engine, although senior company employees knew that this model would only meet its emissions targets by using a defeat device. The EU investigators argued that VW failed to disclose this to the lender, and added that the EIB would not have granted the loan if it been fully briefed, according to officials familiar with the probe. The EU investigators did not find, however, that EIB money had been used directly for creating defeat devices — which had been a subject of press speculation in the past 18 months. The OLAF investigation also found that when VW fitted engines with defeat devices, or software that enabled diesel cars to perform far better in emissions tests in a laboratory than in real driving conditions. 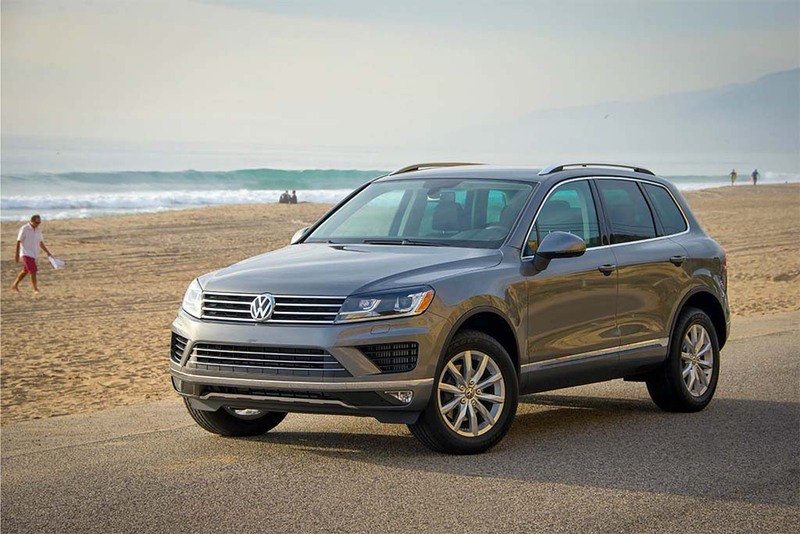 VW admitted that 11 million cars had installed the illegal software, enabling them to spew out more poisonous nitrogen oxides (NOx) than tests suggested they would. In the U.S., the company has paid more than $25 billion in fines and fees since the scandal broke. This entry was posted on Thursday, August 3rd, 2017 at and is filed under Automobiles. You can follow any responses to this entry through the RSS 2.0 feed. Both comments and pings are currently closed.